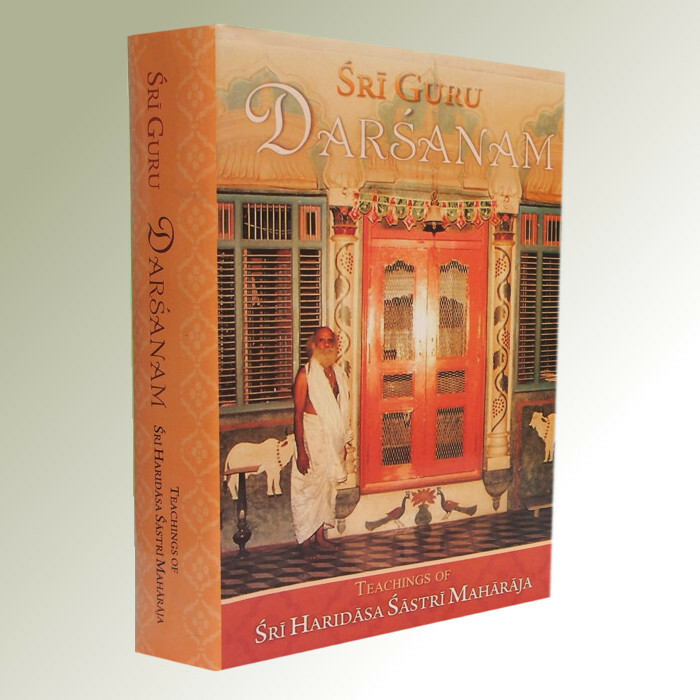 The 135 topics discussed in this compendium cover a variety of practical, social, and philosophical aspects of bhakti and related subjects and give deep insights into the mindset and realization of an advanced devotee. They range from academia, Ayurveda, chanting, dīkṣā, doubts and envy to guru-tattva, jñāna, līlā-smaraṇam, paramparā, rasa to sexual desires, siddha-praṇālī, surrender, Vedic culture, and women. All material relations are based on some past debt.